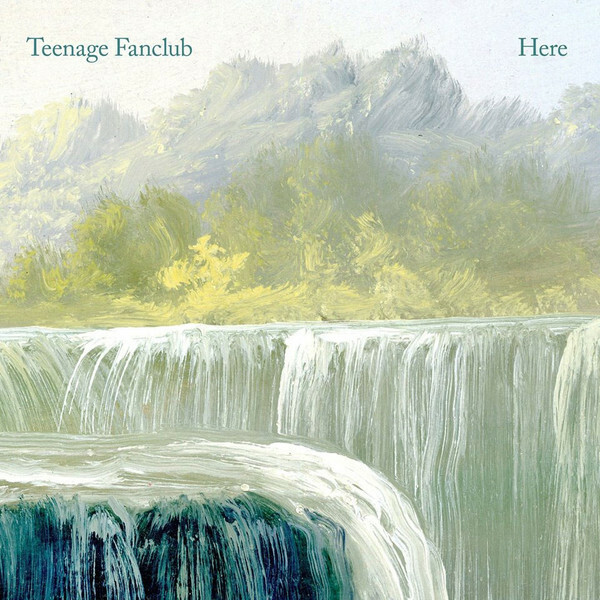 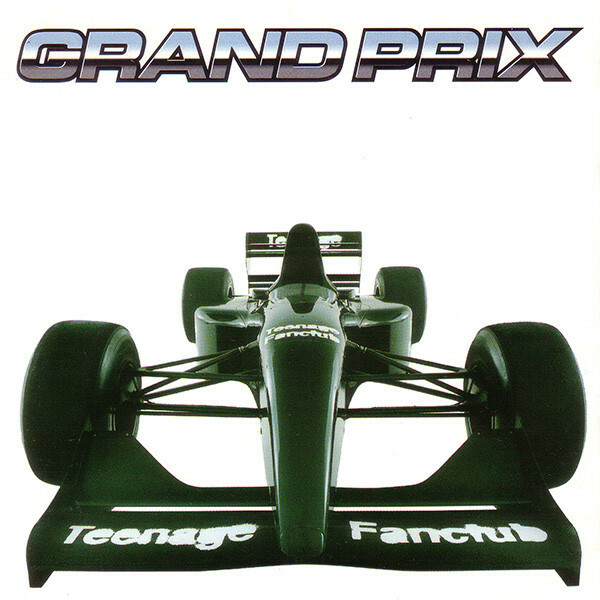 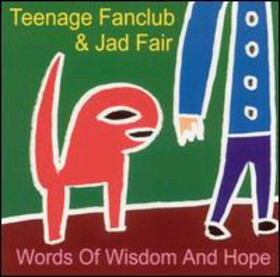 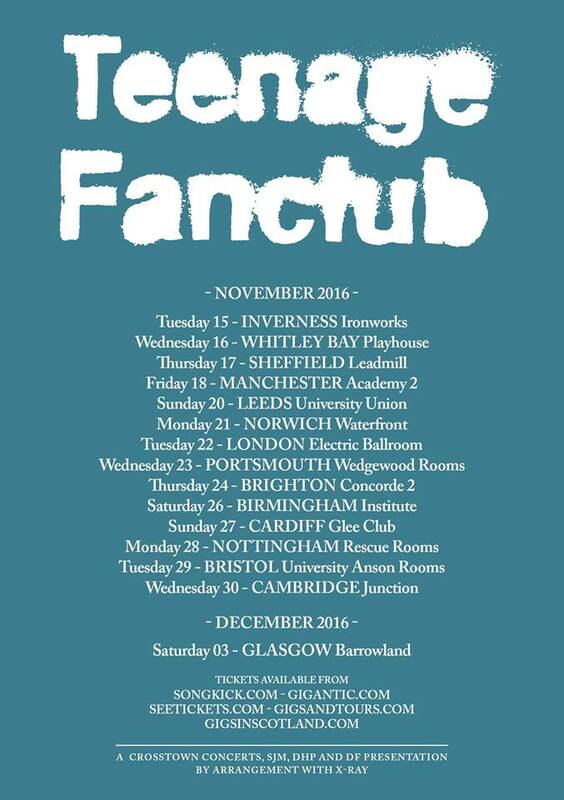 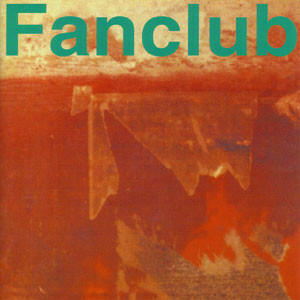 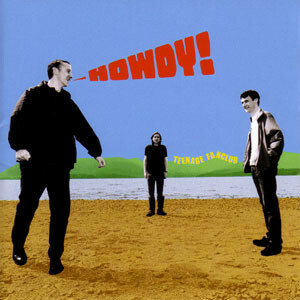 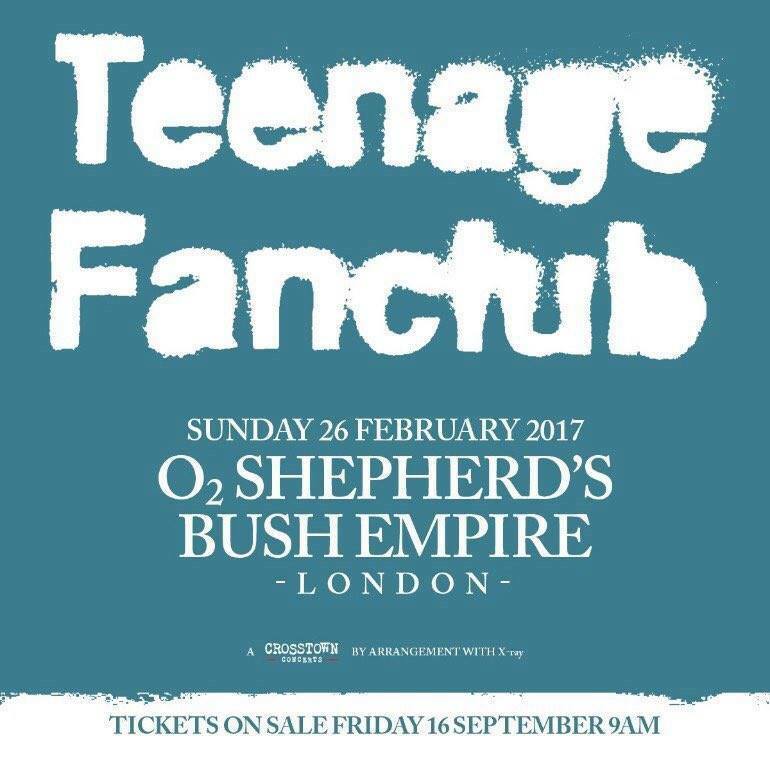 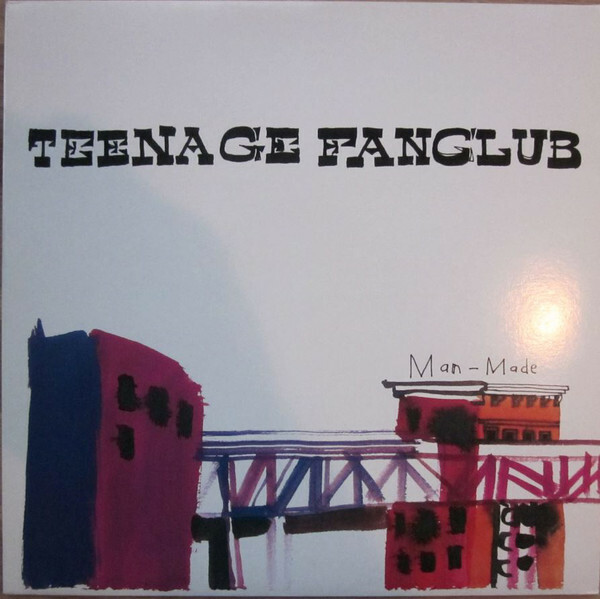 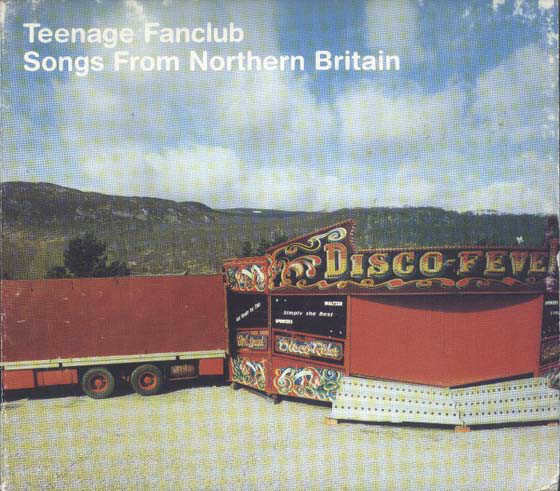 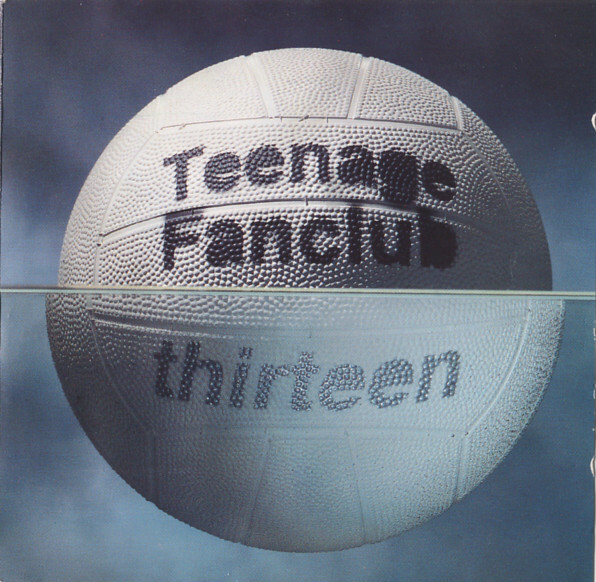 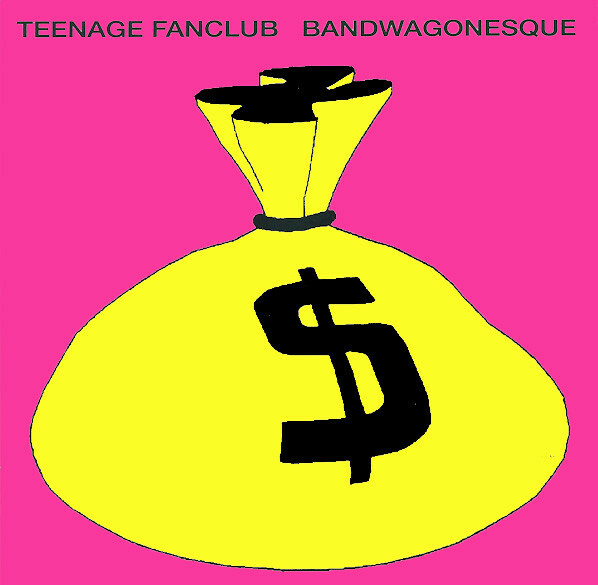 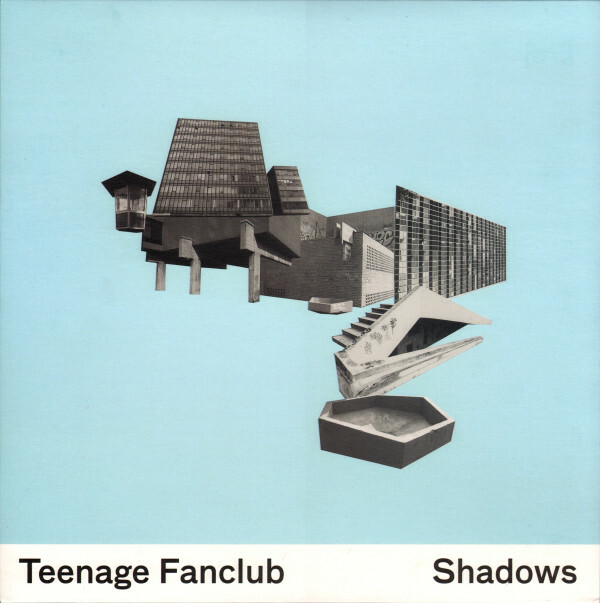 TEENAGE FANCLUB- BIG STARS AND KINGS OF JANGLE POP. 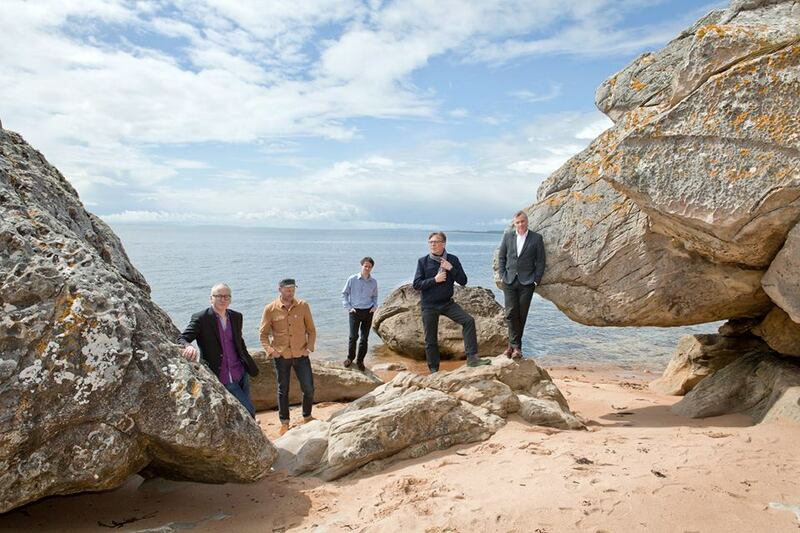 Teenage Fanclub-Big Stars and Kings Of Jangle Pop. 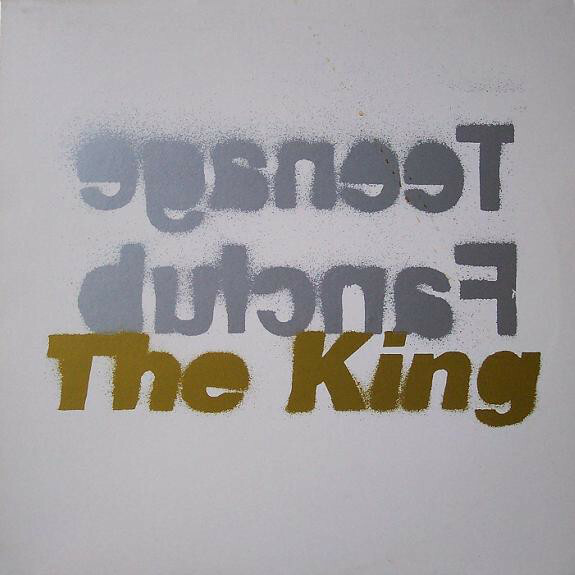 ← THE INIMITABLE SUN RA, INNOVATOR AND MUSICAL PIONEER.